While doing my doctoral dissertation I had the occasion to do an in-depth review of the academic and practical literature on leadership. Make no mistake it is impossible to read it all. There have been tens of thousands of books written on leadership and there are several academic journals devoted entirely to the subject. The task of reviewing the leadership literature, and acting on it as leader, isn’t to understand it all (that is impossible). It is up to us, as leaders, to develop a point of view on the few themes that matter most. One of the phrases that has always stuck with me from my leadership studies is from the brilliant Warren Bennis. He said, “Managers are people who do things right and leaders are people who do the right thing.” Furthermore, in Learning to Lead: A Workbook on Becoming a Leader he asserted, “There is a profound difference between management and leadership, and both are important. To manage means to bring about, to accomplish, to have charge of or responsibility for, to conduct. Leading is influencing, guiding in a direction, course, action, opinion. The distinction is crucial.” I believe there is a distinction between leadership and management, but I also believe that the best leaders do something that might properly be called a mix of leadership and management. 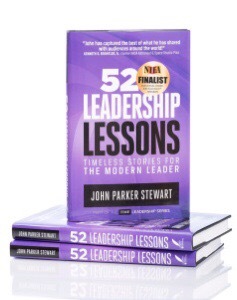 Lesson #42 entitled “The Right Job, Done Right” in 52 Leadership Lessons: Timeless Stories For The Modern Leader by John Parker Stewart really drove home the fact that we must make sure the tasks we are doing are the best use of our and our team’s time. Being efficient does not mean anything if we are not doing the right things, or more importantly, things that matter. Remember, the content matters more than the form. So, to be a great leader I would argue we need to understand what it takes to do things right, and to make sure they actually get done. It’s really a balance of mastering seeing the big picture and selecting the right strategies. 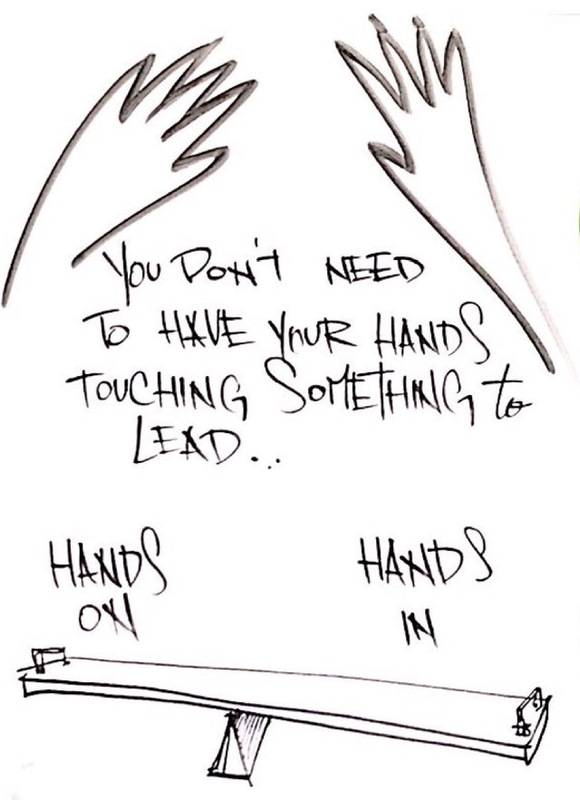 I always say my job is to know what to have my hands on and what to have my hands in.